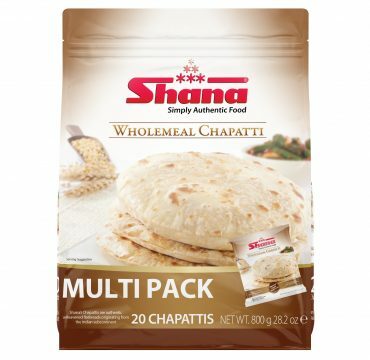 Shana’s Wholemeal Chapattis are created using only the finest ingredients, giving them the true authentic taste, texture and ‘phulka’ of this popular Indian flatbread (also known as Roti). 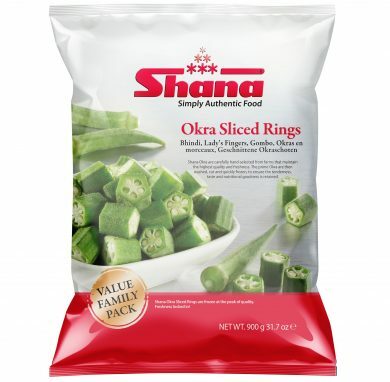 They are the perfect accompaniment to all of your Indian dishes! Available in Standard Pack 8 pcs and Multi Pack 20 pcs. Wheat Flour, Wholemeal Flour (Wheat) 15%, Water, Margarine (Soy - Palm Oil Based), Sugar, Salt, Raising Agent (Sodium Bicarbonate), Emulsifier (E471). Allergy Advice: For allergen information, see ingredients in Bold. Factory handles milk, egg, soy, nuts, mustard seeds, sesame seeds and peanuts. Simply heat a non-stick pan until it reaches a medium heat, no oil or butter is required. 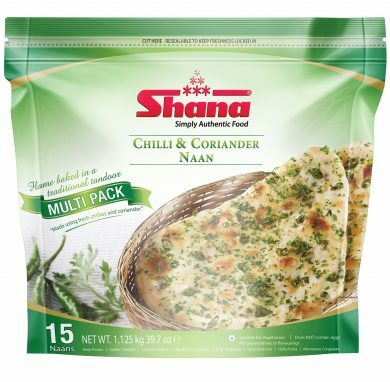 Remove the Shana Chapatti from its individual wrapping and place it onto the pan to cook for 2 - 3 minutes until golden brown. Turn the chapatti over every 30 seconds whilst applying gentle pressure to ensure even cooking. 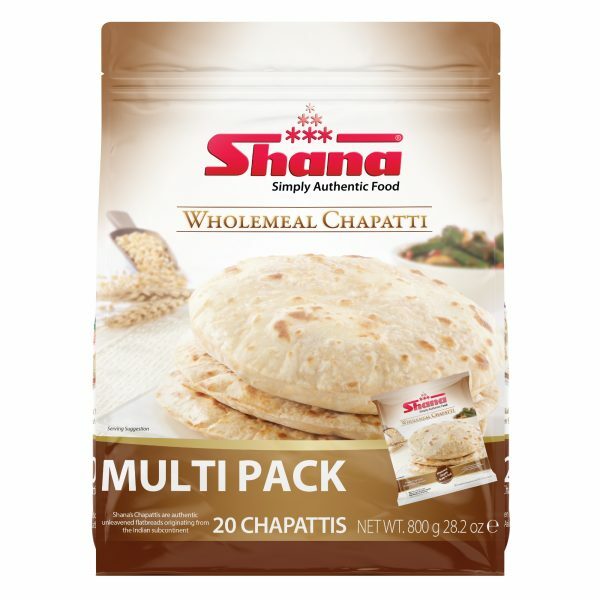 Hey Buddy!, I found this information for you: "Wholemeal Chapatti Multipack". 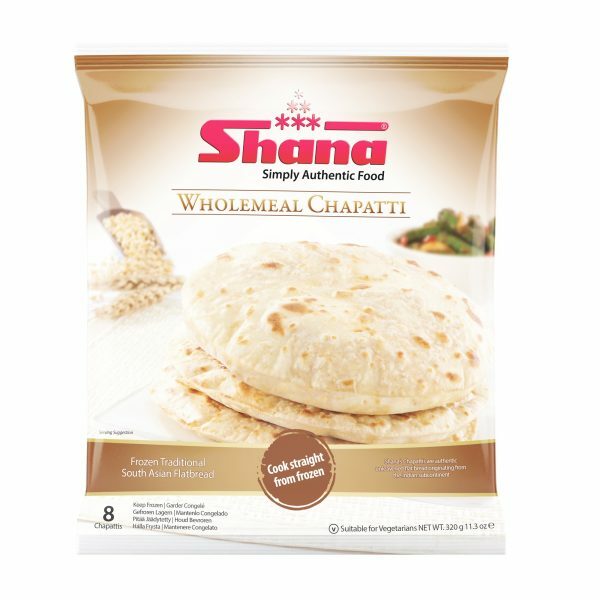 Here is the website link: http://www.shanafoods.com/product/wholemeal-chapatti-multipack/. Thank you.